Halls have been livestock auctioneers since 1845. 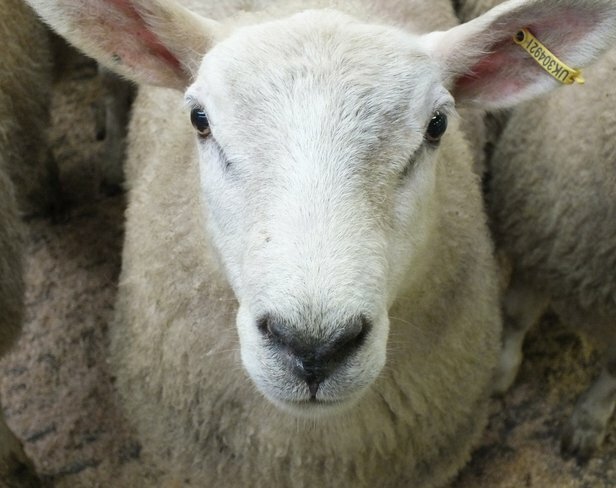 We operate two livestock markets, one in Shrewsbury at Shrewsbury Auction Centre and the other in the heart of Bishops Castle. As well as holding regular livestock auctions, Shrewsbury Auction Centre also hosts a number of shows throughout the year, including our annual Traditional & Rare Breeds Show and Sale and the Shropshire and Borders Club Show and Sale. IN 2018 we were proud to hold the national Beef Expo and the first Perfection Collection sale in the UK. 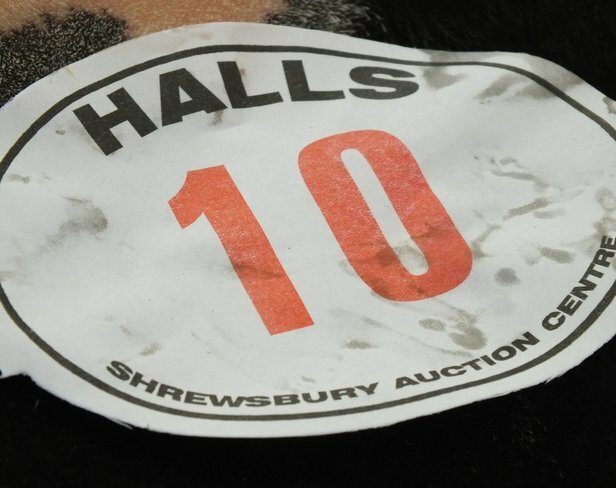 The Halls livestock team is made up of a number of highly skilled auctioneers with decades of specialist experience in livestock sales meaning your animals and bids are always in safe hands. At Halls, we pride ourselves on our traditional personal service seamlessly combined with the latest in modern technology, allowing us to offer an unrivalled auctions service to all of our sellers and buyers. To get in touch with the team at Shrewsbury or Bishops Castle, please use the contact details or general enquiries form below. We look forward to hearing from you.